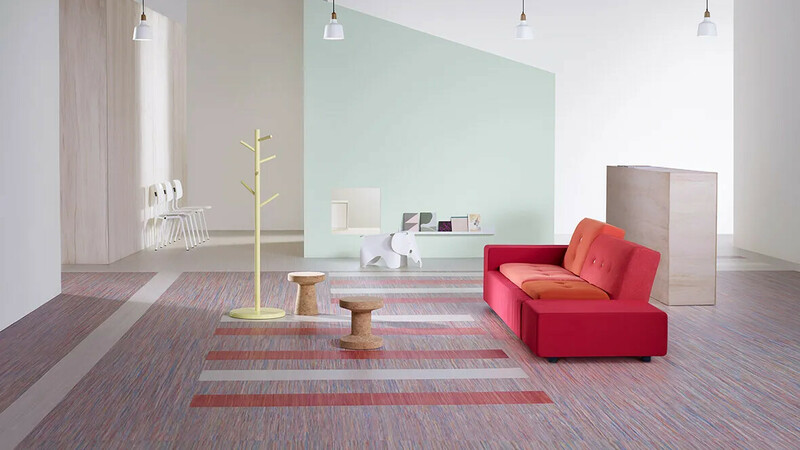 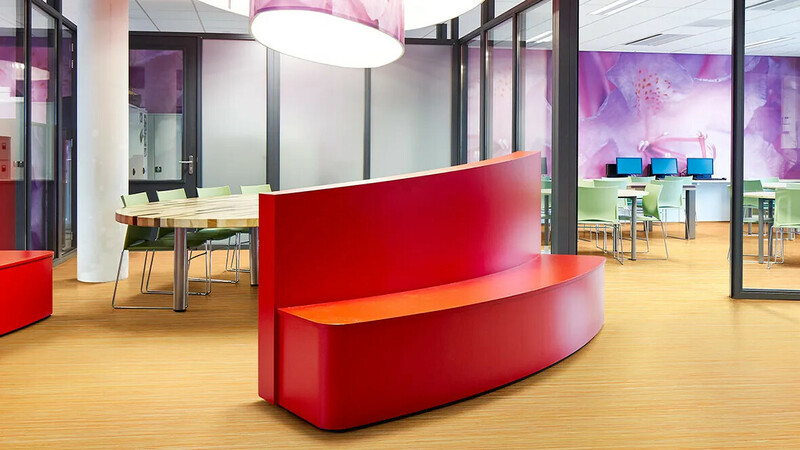 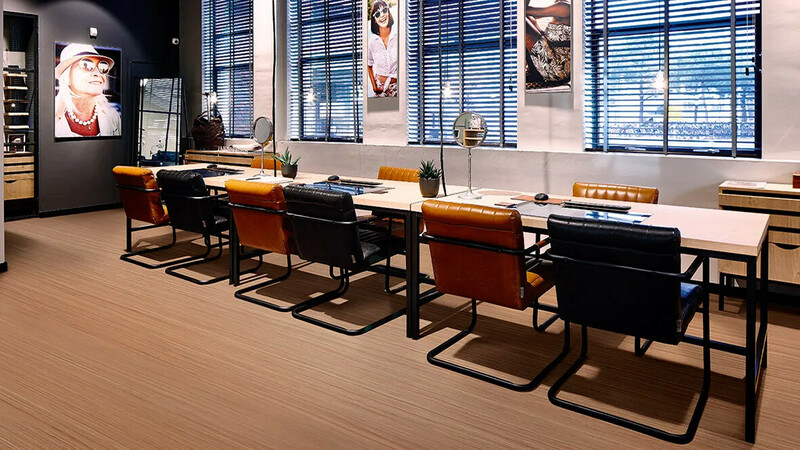 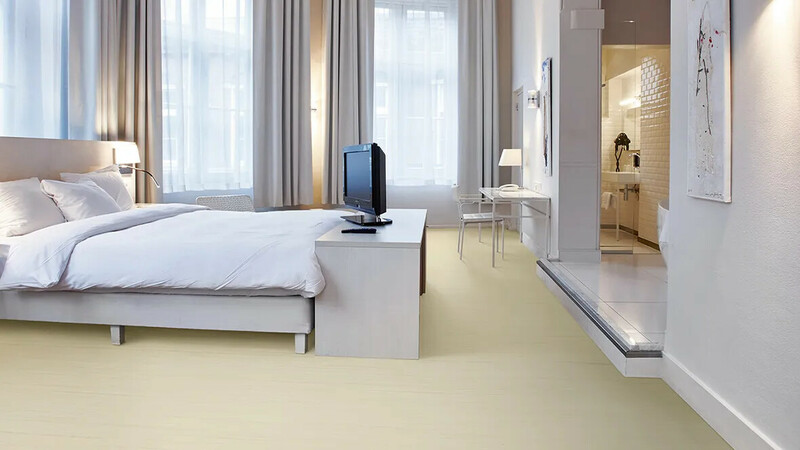 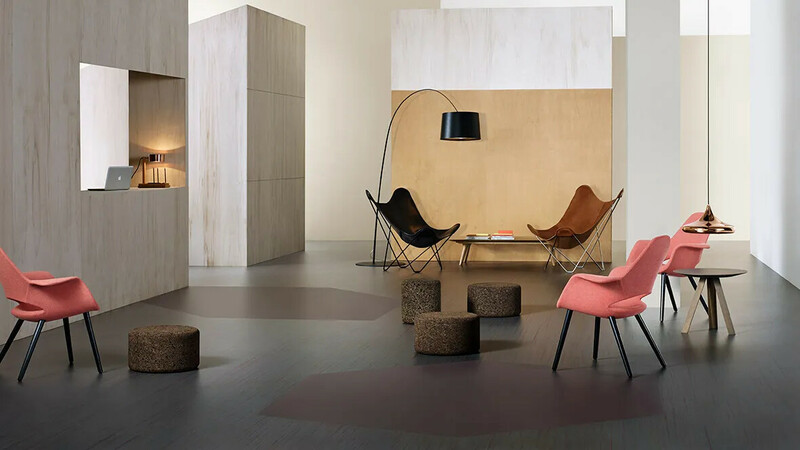 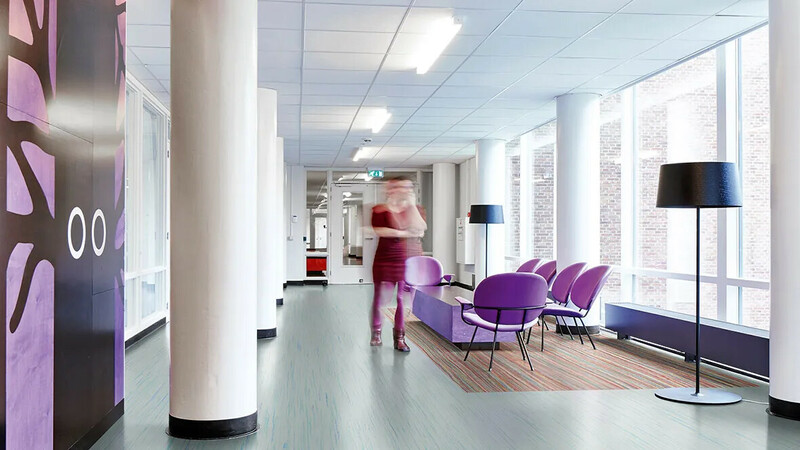 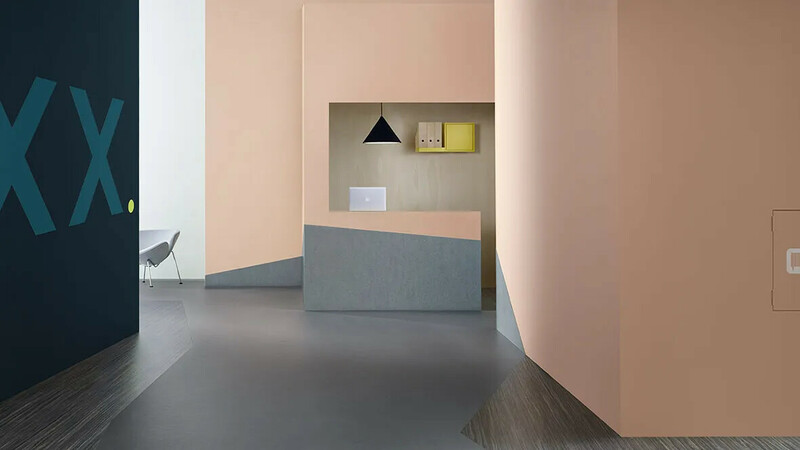 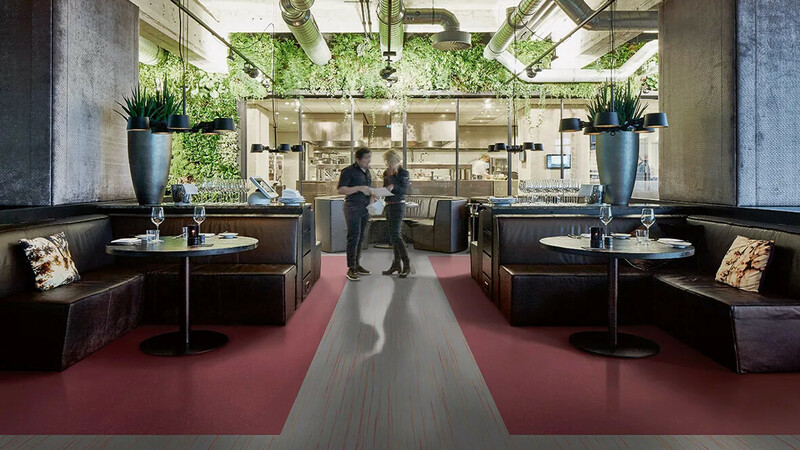 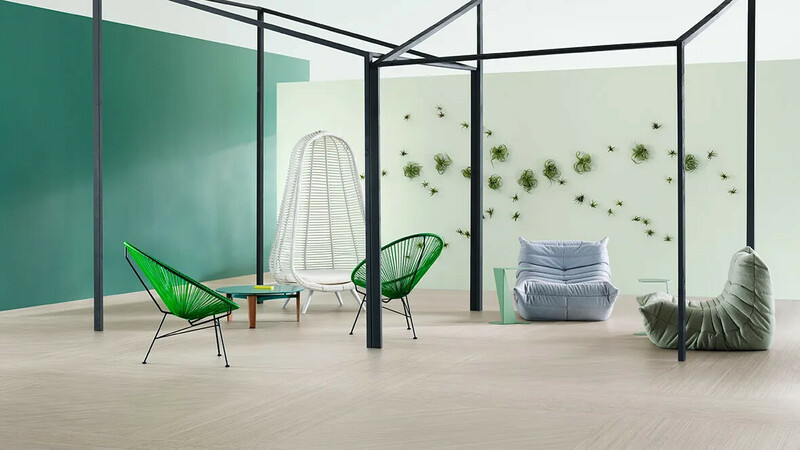 Our renewed Marmoleum Striato flooring presents exciting linear floor designs in both warm neutrals and outspoken bright colours. 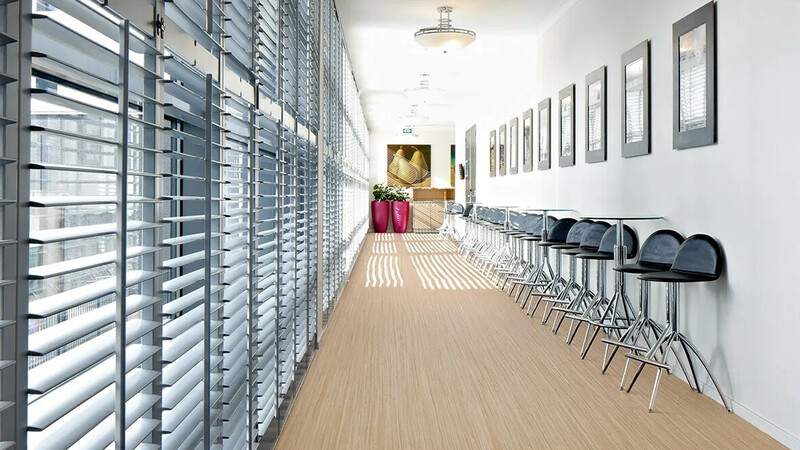 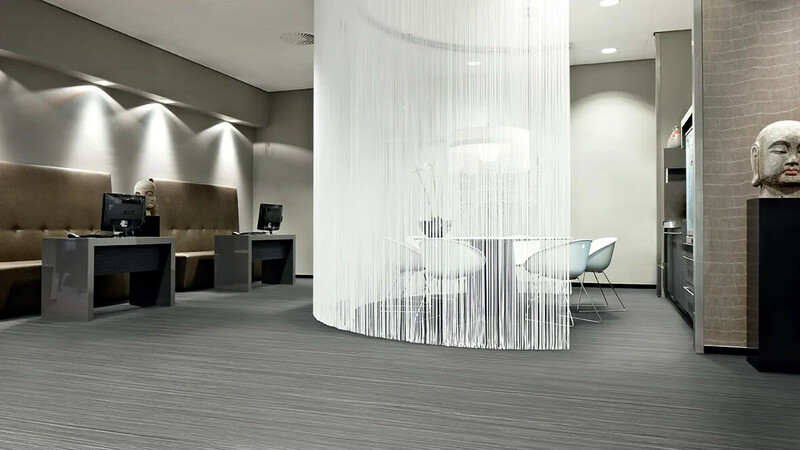 The organic linear pattern gives your floor a natural, homely feel. 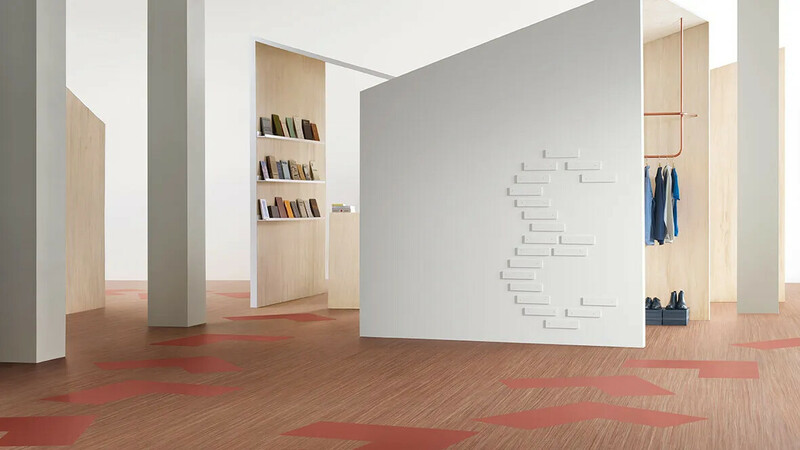 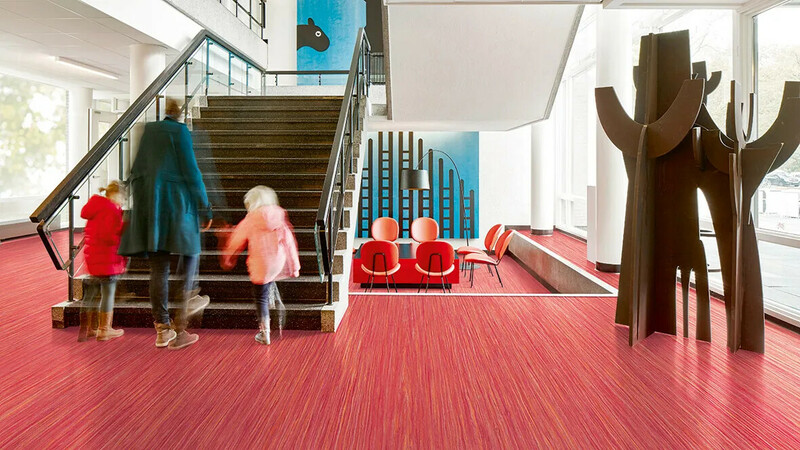 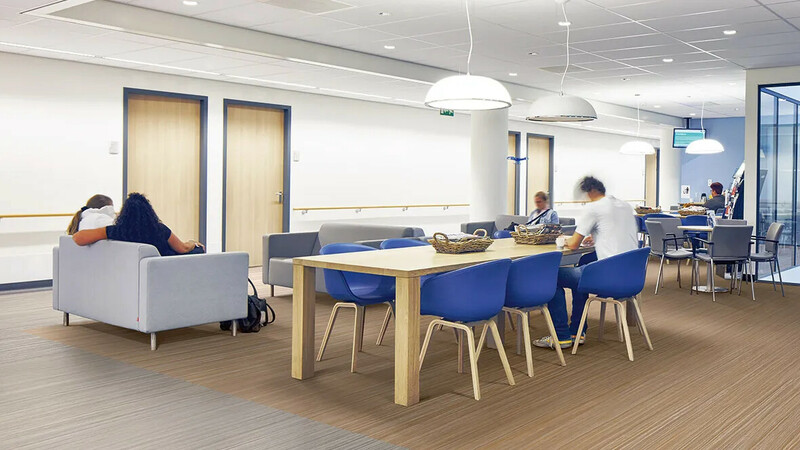 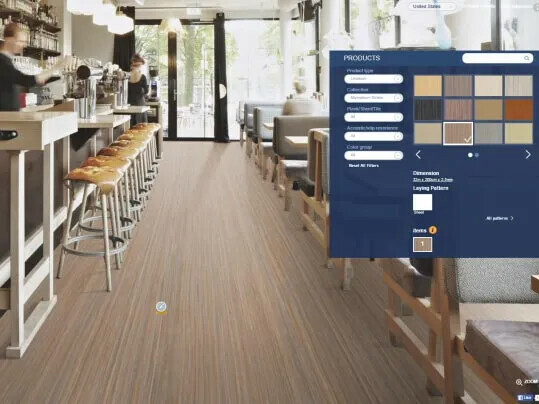 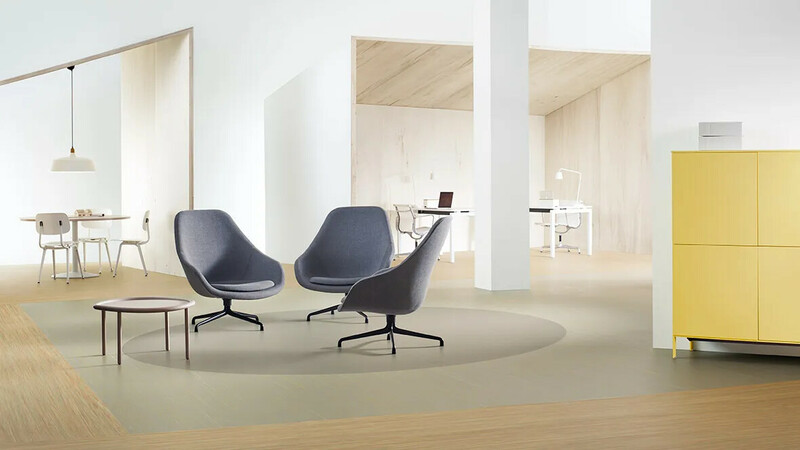 In our Forbo Floorplanner you have the possibility to play with our Marmoleum Striato floors in different room scenes.